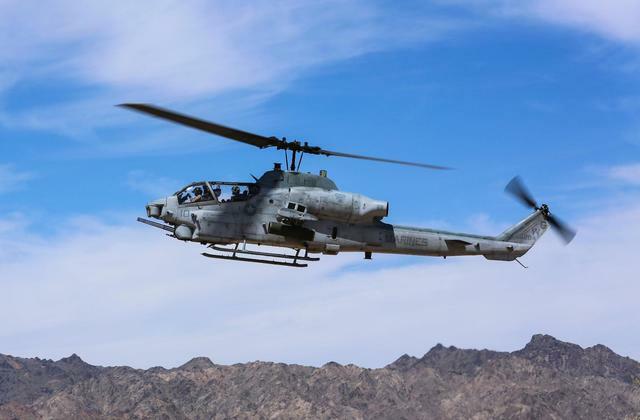 LOS ANGELES, March 31 (Xinhua) -- Two Marine corps pilots were killed in a helicopter crash near Yuma, Arizona, according to a statement of the U.S. Marine Corps Air Station on Sunday. The crash occurred in the vicinity of Yuma, Arizona Saturday night, the statement said. Both pilots were conducting a routine training mission. The cause of the crash is currently under investigation, said the statement. "Our condolences go out to the families and friends of our two pilots who we lost last night in Yuma, Az.," the U.S. Marines tweeted.